The dudes over at Sartorie Meccaniche believe in balance, fusing elegance and sportiness and glory days with contemporary design. 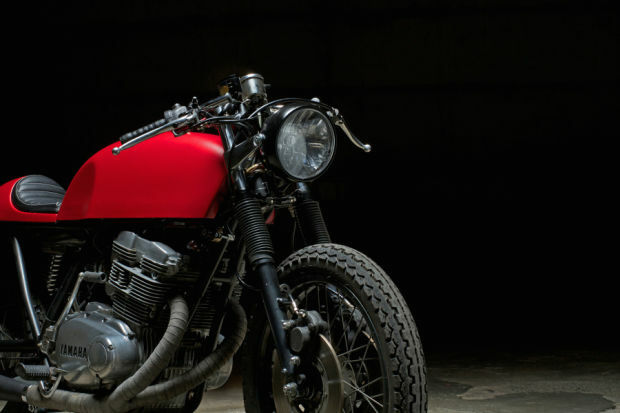 The end result is some of the best, more handsome custom bikes in the same. These shots will make you want to call them up and get something made for yourself.